MVNO stands for Mobile Virtual Network Operator, which is normally a company that sells mobile services without having their own infrastructure. What does this mean? Well, these companies act like a Wholesale Business; they buy at cheaper prices and resell to end consumers. 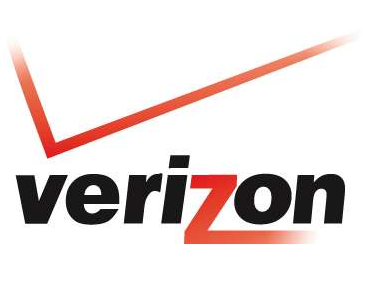 They are basically mobile operators that are dedicated to the commercialization part of the business; they usually buy the data, minutes from a big operator and offer them with different options to the end consumer. 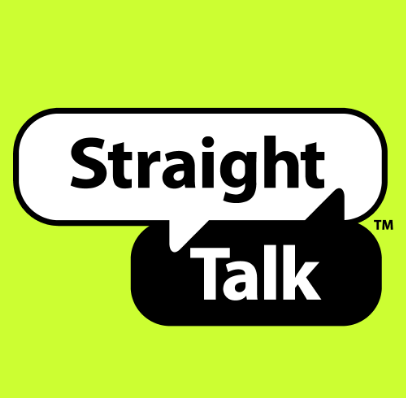 Just to give you an example, in the United States, a company like Straight Talk is a MVNO that buys their services from big players like AT&T, T-Mobile and Verizon. This means that Straight Talk themselves doesn’t have their own network infrastructure (antennas, hubs, servers, etc. ), they just use the existing infrastructure from those big guys and pay them cheaper prices and resell it. A MVNO in most cases will have their own customer service, marketing and sales support team and operate under a specific brand so that you don’t have to actually know which services (Infra) they are using, as this should be transparent for the end users. Well, there a quite a few, but the main ones we can name are: they usually have very attractive / competitive prices, flexible plans and good customer service team. Besides that, a MVNO can combine services from different services provider, which means that they can compliment the service base on the best signal, coverage for a specific area. 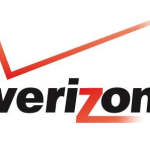 Just to give you an example, imagine T-Mobile has better coverage in Atlanta, while AT&T is better in Florida, by using a MVNO, you can have the best of both world – the provider can give you T-Mobile service while you are in Atlanta and AT&T when you are in Florida… sounds good right?